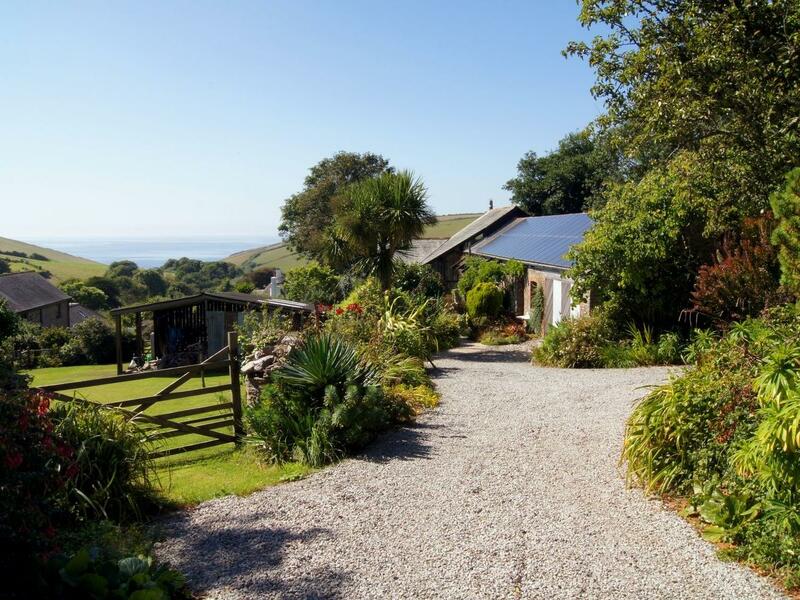 Bramble Cottage is a holiday let by the coast in Ringmore, pefect for family beach holidays. 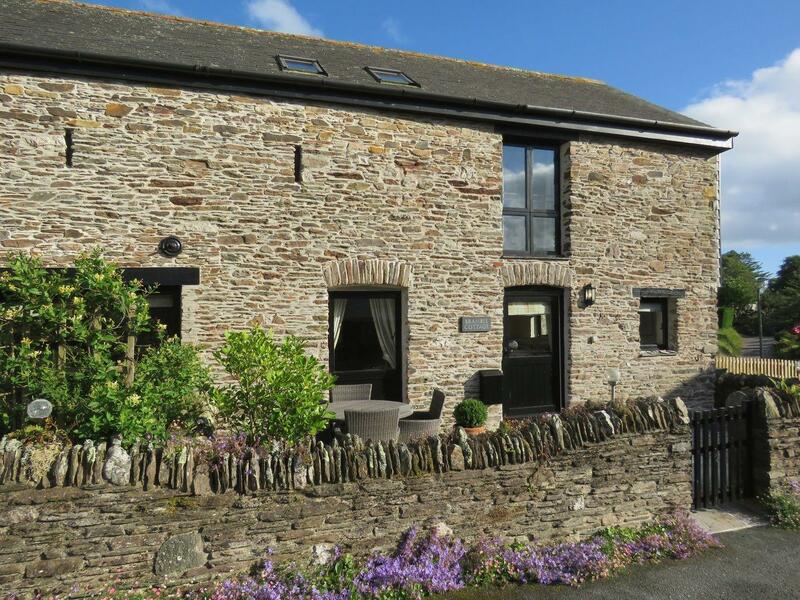 Bramble Cottage accommodates up to 4 and has 2 bedrooms and is superb for a relaxing holiday and fun on the beach, Bramble Cottage also does not take dogs. 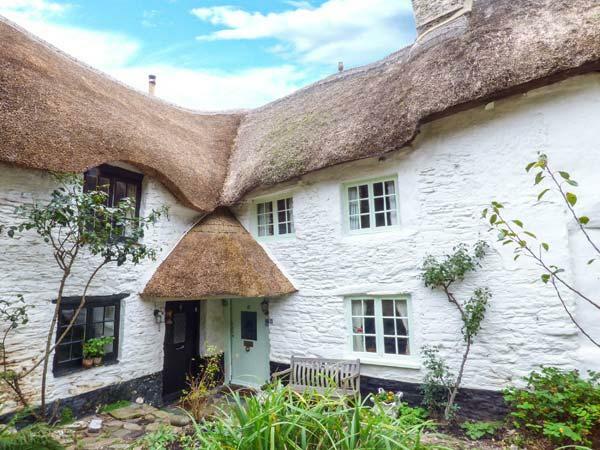 A holiday let that is superb for a family break by the beach, Little Scypen in Devon welcomes up to 4 persons and is a 2 bedroom self catering holiday home for a beach holiday in Ringmore and with prices and facilities here.